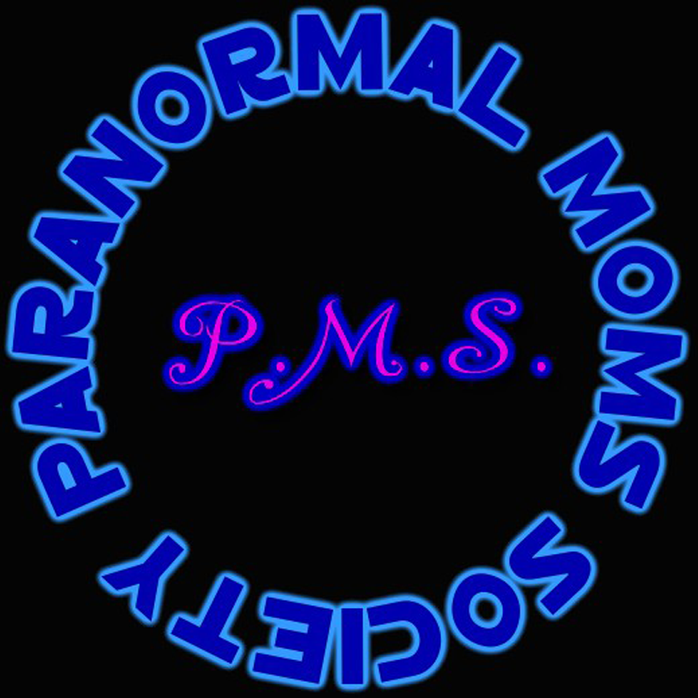 Welcome to the Paranormal Moms Society website! 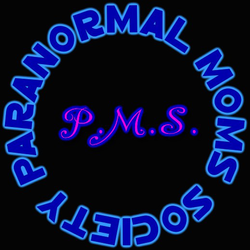 ParanormalSocieties.com - Illinois State Representatives. 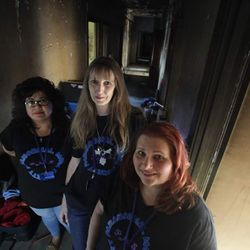 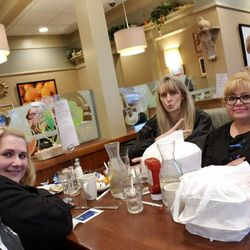 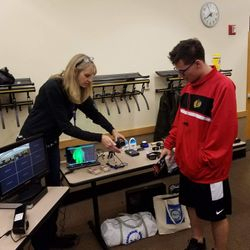 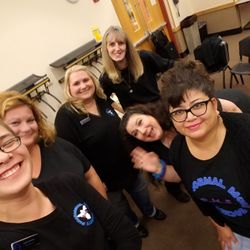 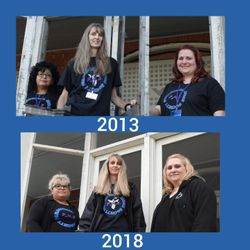 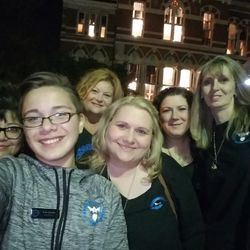 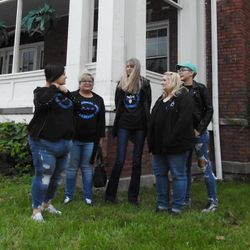 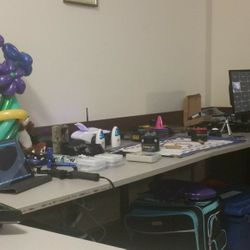 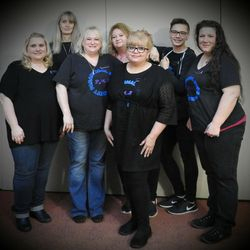 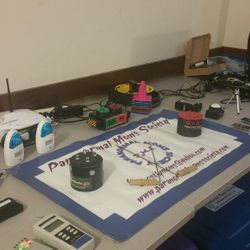 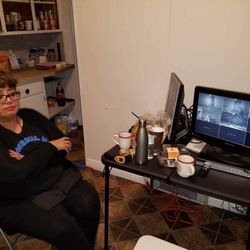 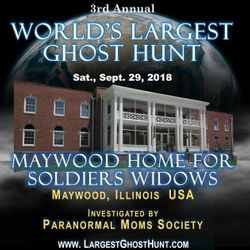 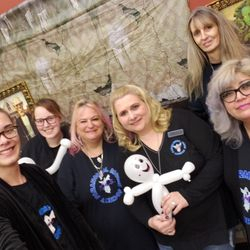 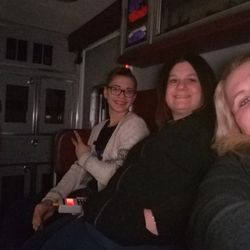 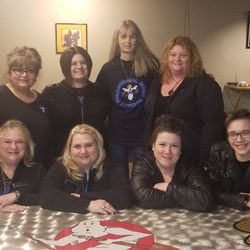 Welcome to the Paranormal Moms Society!SM We are a non-profit research team based in the Chicagoland area dedicated to furthering the study of paranormal events. 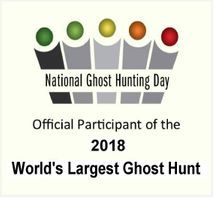 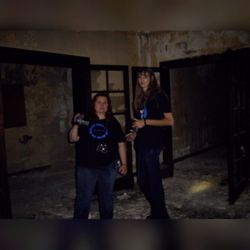 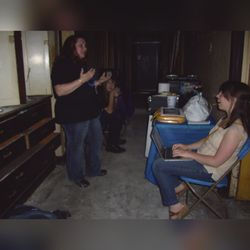 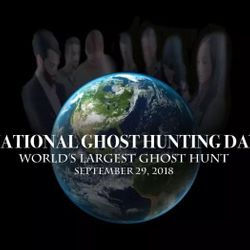 Our goal is to add documented evidence into the field of paranormal study and also to offer assistance to those who wish to have their experiences documented and perhaps in some way validated through investigation, EVP session recordings and video. 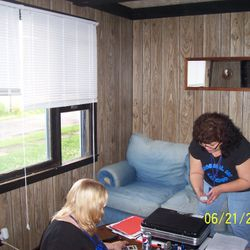 Our clients are treated with respect and compassion and no case is closed until the client is satisfied. 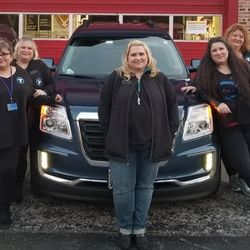 We are always just a phone call away. 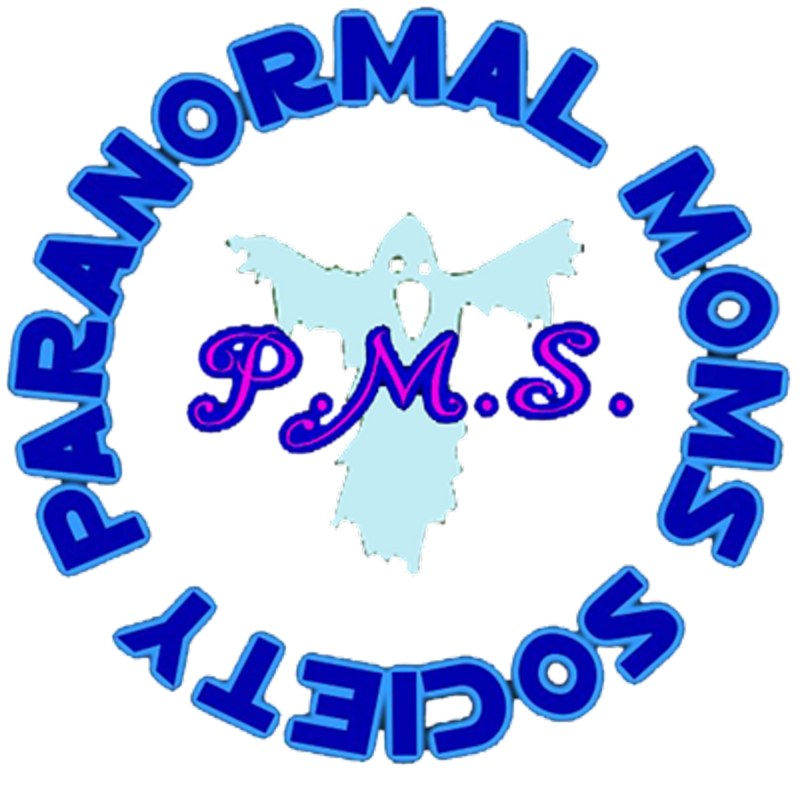 Please be sure to join our facebook group, subscribe to our youtube channel and follow us on twitter!